Transformations at APA/APAPO: What do the changes mean for Health Psychology? If you haven’t heard already, transformational changes are underway at both APA and the APA Practice Organization (APAPO), many of which have significant implications for health psychologists and SfHP. One of the major changes includes reorganization of the membership dues model, moving from paying APA dues and Practice Organization dues separately to a single dues structure. As you may recall, APA is a c-3 organization—a tax status which gives it limited power to do political advocacy work. It is important to maintain APA’s c-3 status as a charitable organization as much of its revenue comes from real estate and non-dues income. The Practice Organization is a c-6 organization, giving it the ability to advocate for guild issues, such as the physician definition in Medicare—an issue important to many practicing health psychologists. In addition, the APAPO provides legal/regulatory advice and insurance advocacy, keeps members current on professional issues such as CPT codes and HIPAA rules, and supports state psychological associations. Members of APA have had to pay an extra amount of dues to belong to the Practice Organization. Unfortunately, APAPO’s membership has been steadily declining, threatening advocacy work for practicing psychologists. At the same time, psychologists involved in research, science, and public interest have had limited advocacy support, hampered by APA’s c-3 limitations. Thus, it is proposed that APA move to a single dues structure, that incorporates advocacy in an integrated fashion across practice, education, science, and public interest. The APAPO Committee for the Advancement of Professional Practice (CAPP) supported the change noting it “believes it will ensure and expand the advocacy and other resources of importance to practitioners. CAPP perceives the new model will increase the ability of the association to create a stable financial future in order to advocate for and support all members of the association.” In March 2018, the APA Council passed by a large majority support for changing the dues structure to a single dues payment that will be divided among APA (c-3) and a new c-6 organization (tentatively titled the APA Institute for Psychology). A workgroup has been assigned to help develop the new structure for the c-6 organization, and a final vote will take place in August at APA Council. The change has positive implications for advocacy support across health psychology, providing ongoing support for health psychologists in health service settings while strengthening support for those in science/research and health psychologists with public interest focus. Both APAPO CAPP and APA Council also supported establishing accreditation for Master’s Programs in Psychology. An issue that has haunted psychology for many years, this positive step will help unify what is taught in Master’s training programs. Students completing a Master’s degree have in the past often been licensed by states in “Counseling,” but this option is quickly disappearing with competing pressure from Council for Accreditation of Counseling and Related Educational Programs (CACREP). Accrediting Masters students in psychology opens up the possibility of psychology extenders that are trained in psychology. Notably, these extenders would not be “masters level psychologists” but have a new (as yet undetermined) title. For those of us practicing in healthcare, we are well aware of the value and use of extenders in the healthcare field. I believe this also gives us the opportunity to more clearly define doctoral level psychology to help distinguish it from other fields and increase visibility and value for psychologists. Another exciting development is the adoption of an integrated care policy by the APAPO addressing c-6 guild issues. “Psychologists in Integrated Primary Care and Specialty Health Settings- Practice Organization Policy” was approved by CAPP and the APAPO Board of Directors in April 2018. This policy is a companion policy to the APA (c-3) policy passed by APA Council, and addresses issues such as workforce development, colocation and collaboration, outcome measurement/values based payment, and reimbursement challenges. Members of SfHP interested in advocacy at the state or federal level may use this document to support their efforts; and CAPP hopes that the policy will help to guide APAPO/c-6 efforts to support integrated care practice for health psychologists. In final news, SfHP member Dr. Jared Skillings has been appointed as Chief of Professional Practice for APA. Replacing Dr. Katherine Nordal who retired May 2018, Dr. Skillings will bring strong skills including his health psychology background to this role. 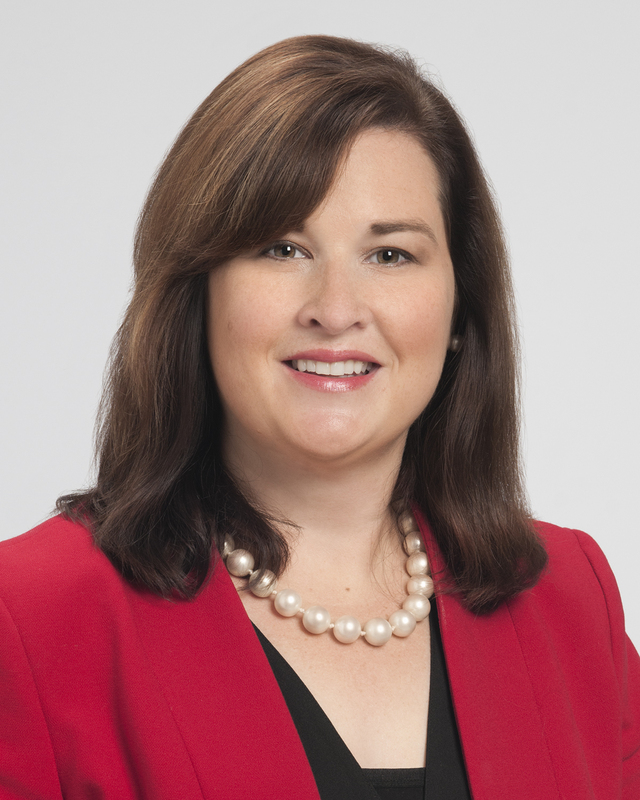 *Kathleen Ashton, Ph.D., ABPP, FACHP is an Associate Professor of Surgery and staff psychologist at the Cleveland Clinic Breast Center where she works with patients with breast cancer and hereditary risk for breast cancer. She is a member of the SfHP, Chair of the Division 31 Integrated Care Task Force, and Vice Chair of the Committee for the Advancement of Professional Practice, APAPO. The views expressed here are her own and not an official APAPO or CAPP statement.